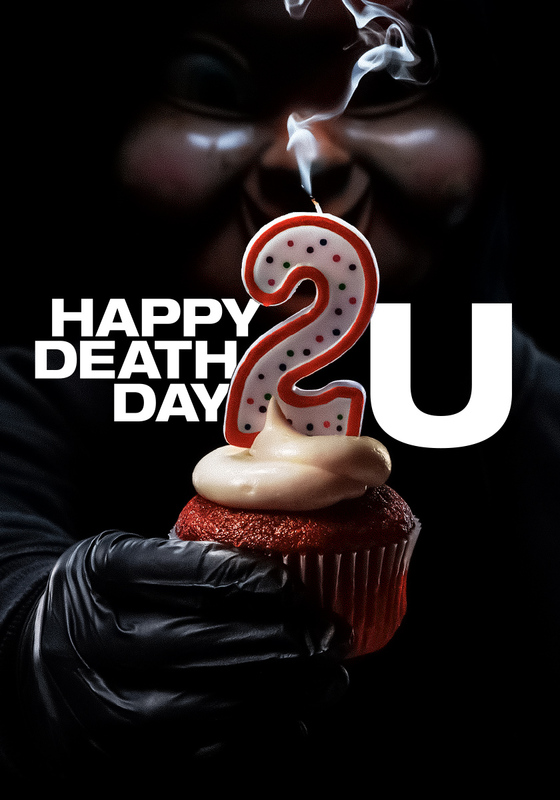 Happy Death Day 2U has not yet been released digitally. 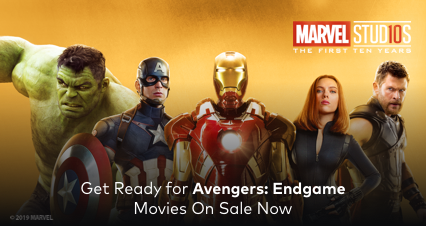 You will receive a notification as soon as it’s available. 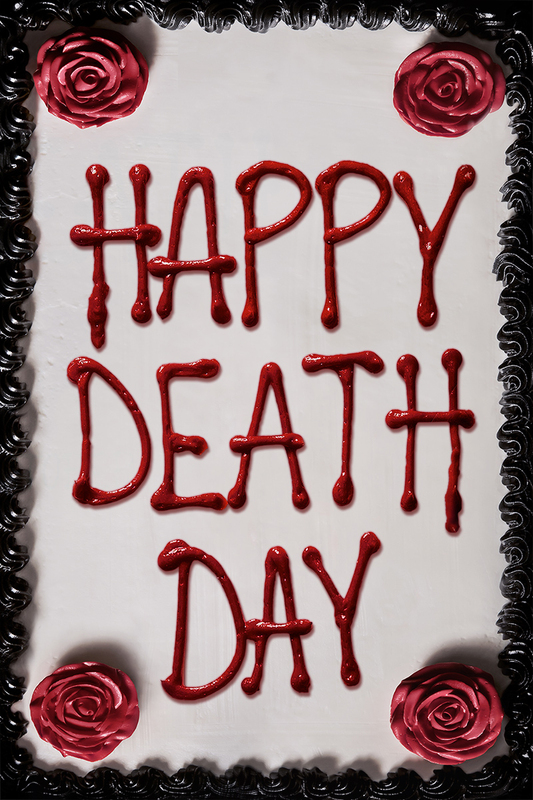 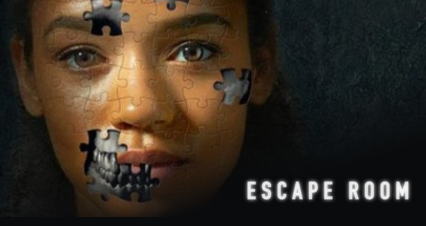 Enjoy Happy Death Day now.